The scientific ecological research team for Twenty Four Lions includes Dr. Byron du Preez and Carlos Bento, as well as Dr. Sam Bila, head of the Mozambique veterinary department. We consider the most important aspect of any conservation initiative to be the scientific foundation upon which it is built. Why did the lions disappear? Why didn’t the lion population recover? Is the environment currently suitable for lions? Based on our research, adequate resources are available and can support protection of lions in the Zambezi Delta to recolonize the area. Fifteen of the Twenty Four Lions released into the Zambezi Delta have been tagged to allow for post-release monitoring. Additional satellite collars have been placed on buffalo, sable, zebra, reedbuck and warthog in the area. 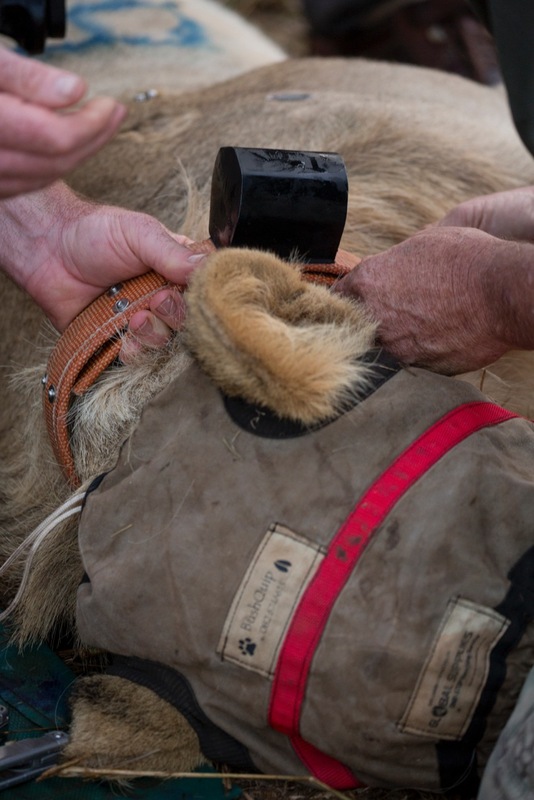 The satellite tracking data collected prior to the lions’ release will establish a baseline for the current ecosystem. Data collection following the release measured changes in behavior. Additional research is being conducted on plant and butterfly populations. Similar efforts will be underway for amphibians, reptiles, birds and large ungulates and carnivores through the project. Scientific study will continue thanks to the support The Cabela Family Foundation. 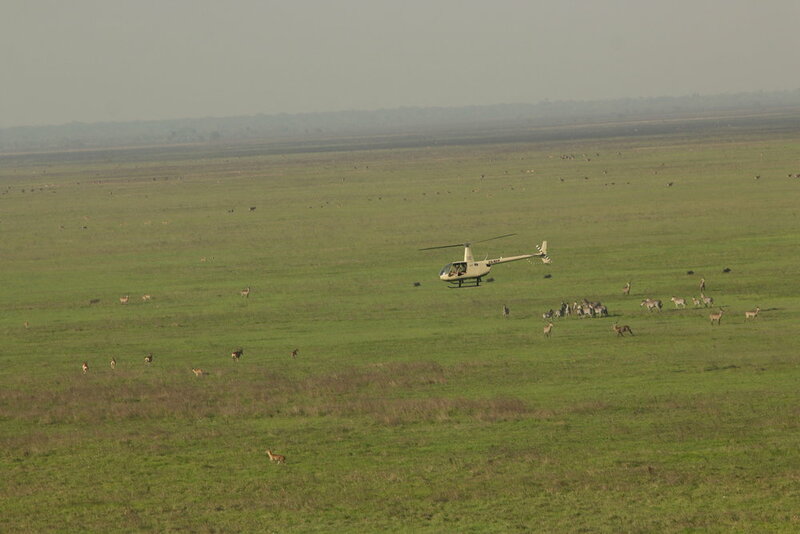 The anti-poaching, conservation and much of the equipment such as helicopters and motorcycles that have made this project possible were funded via hunting revenues.